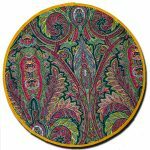 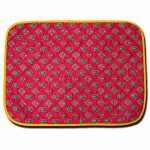 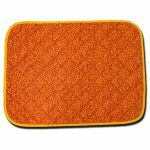 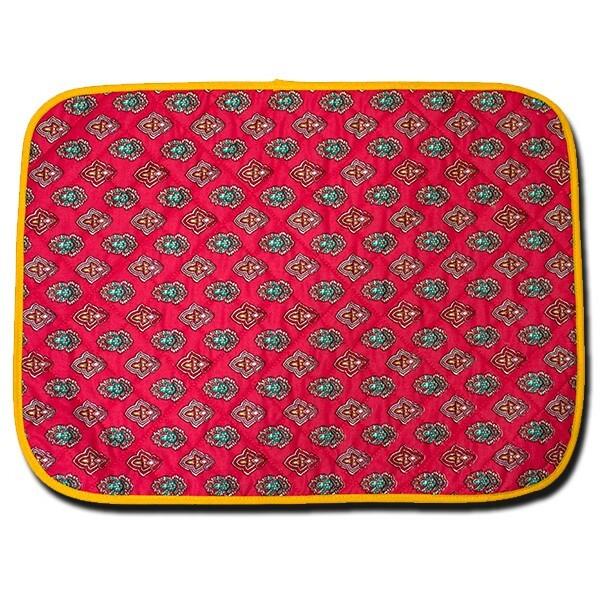 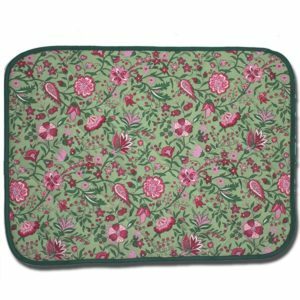 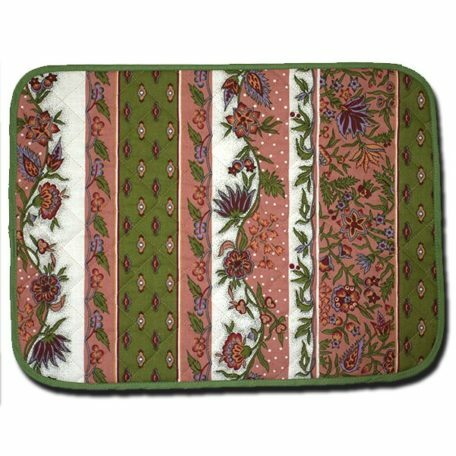 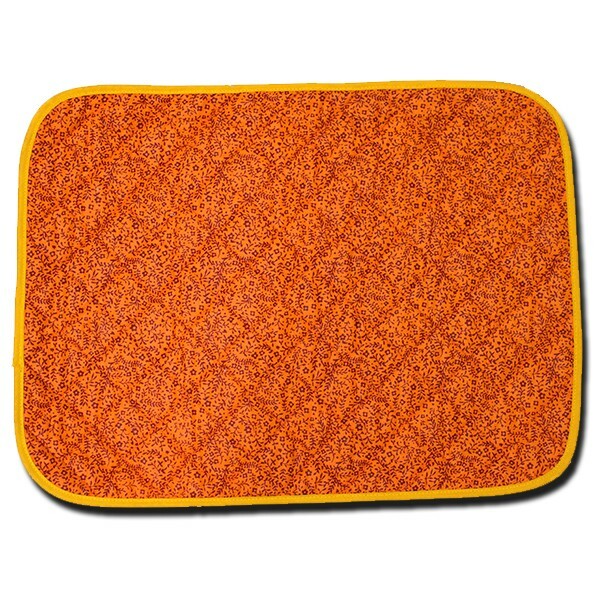 Our 13″ x 8″ Manosque Pink and green Placemat goes well with many decors. 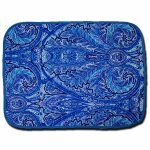 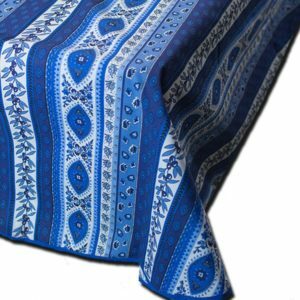 Its size is perfect for any occasions, bring this beautiful Provence design everywhere you wish; dining room, breakfast, outside on the patio or by the pool. It makes also a magnificent table center piece. 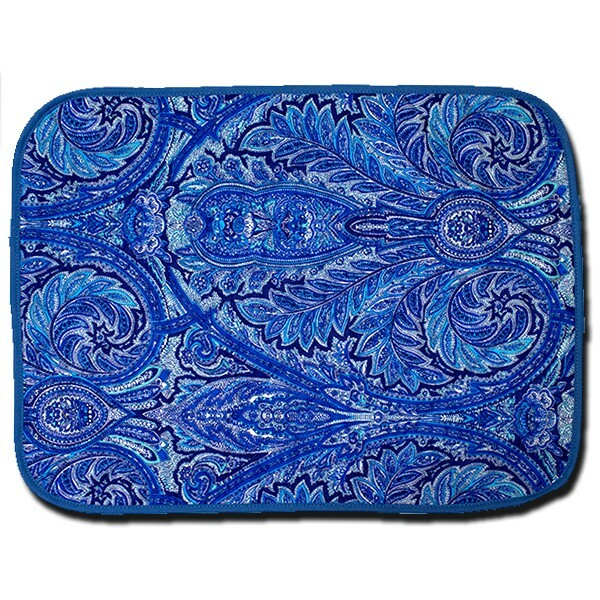 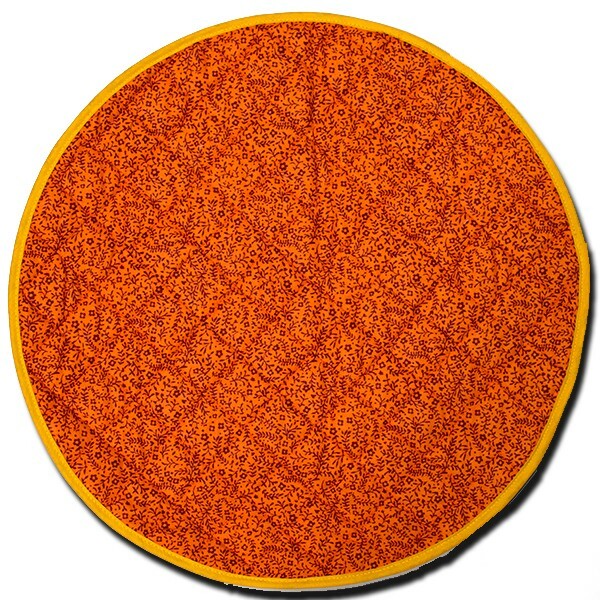 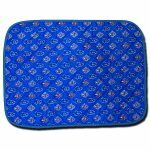 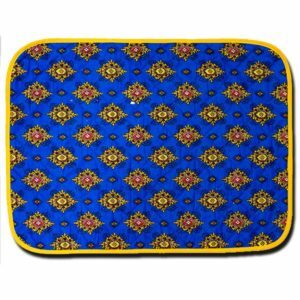 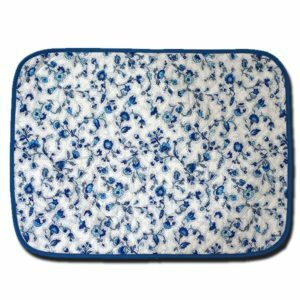 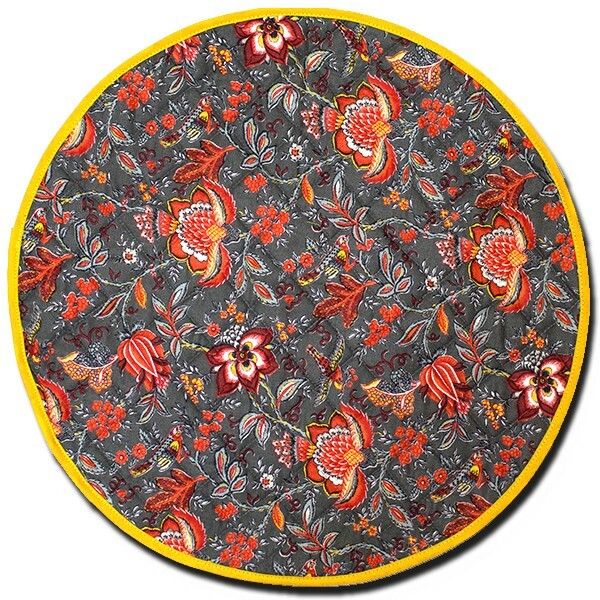 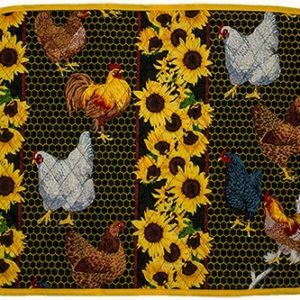 Our Provence Placemat Manosque is quilted with French fabric on both sides. Our exclusive design Manosque is one of the oldest Provence designs available today. 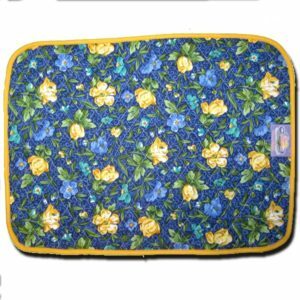 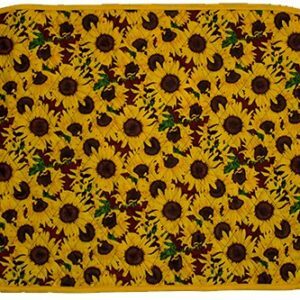 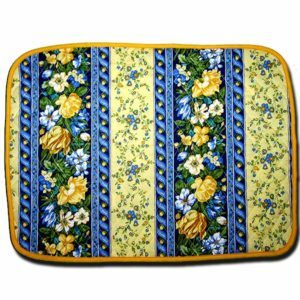 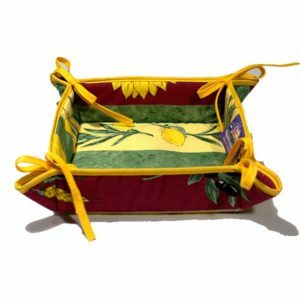 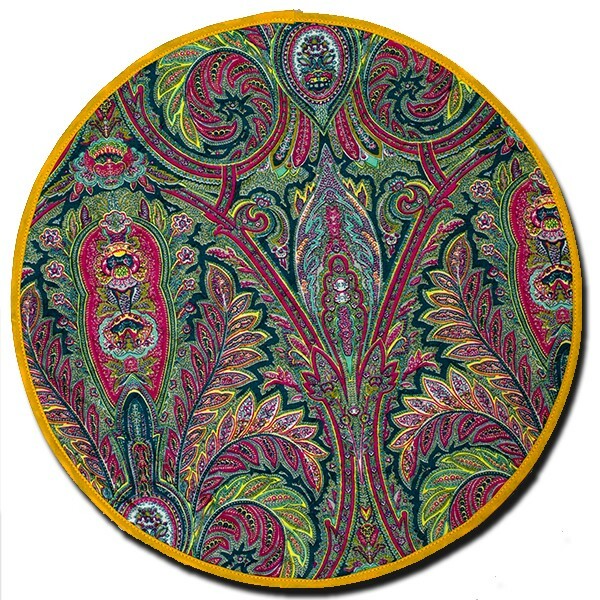 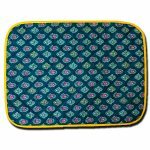 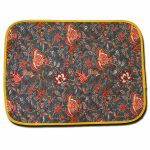 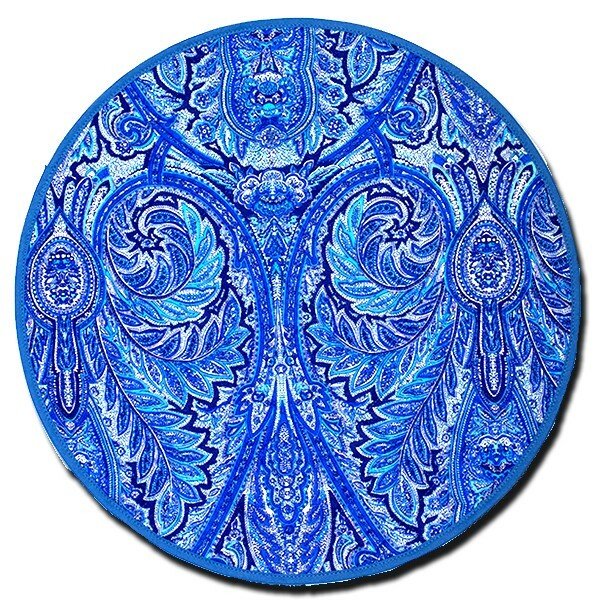 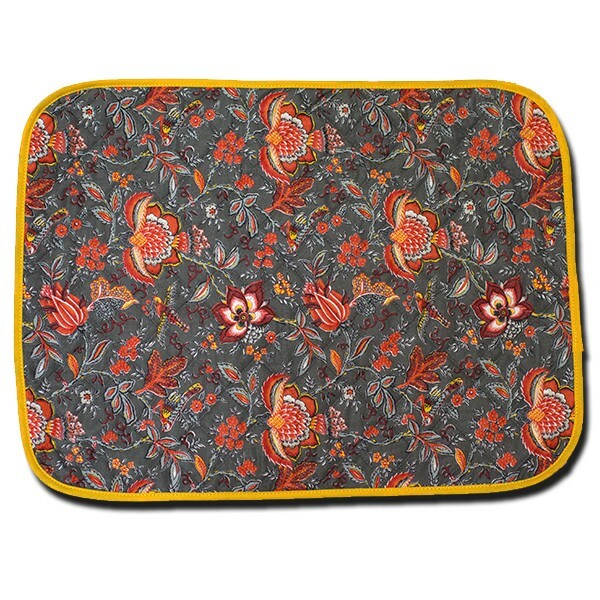 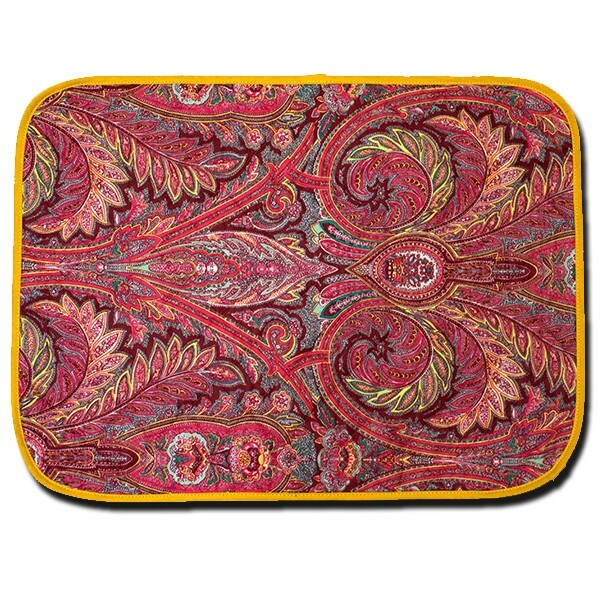 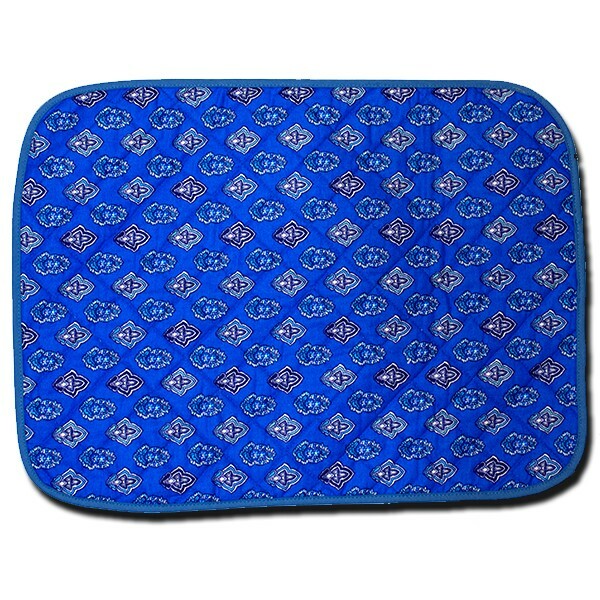 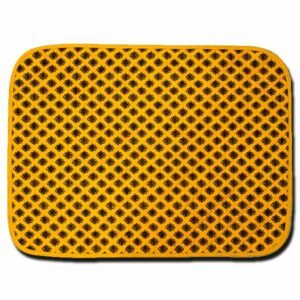 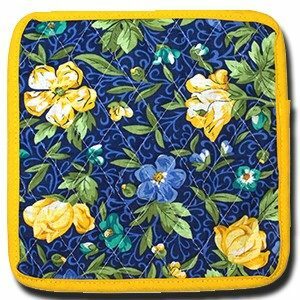 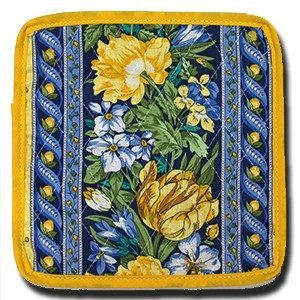 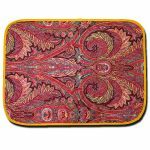 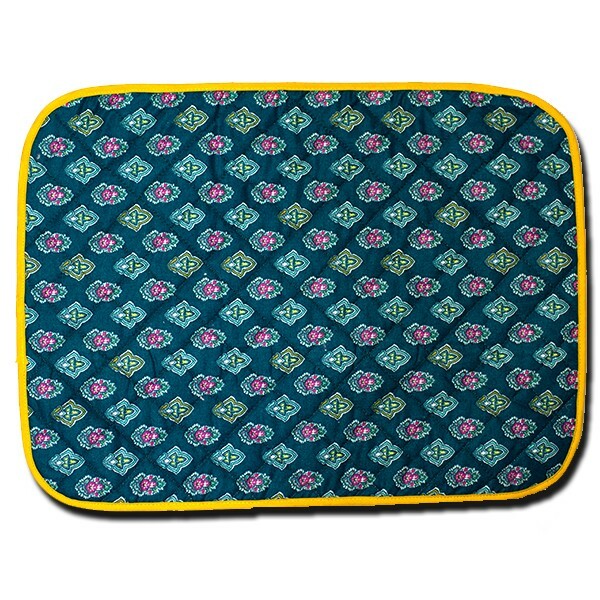 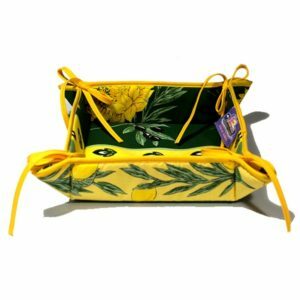 It has beautiful flowery motifs and its coordinate design called Joucas Green, Yellow, and Blue in an all over pattern.